THE FARM: The K.W. 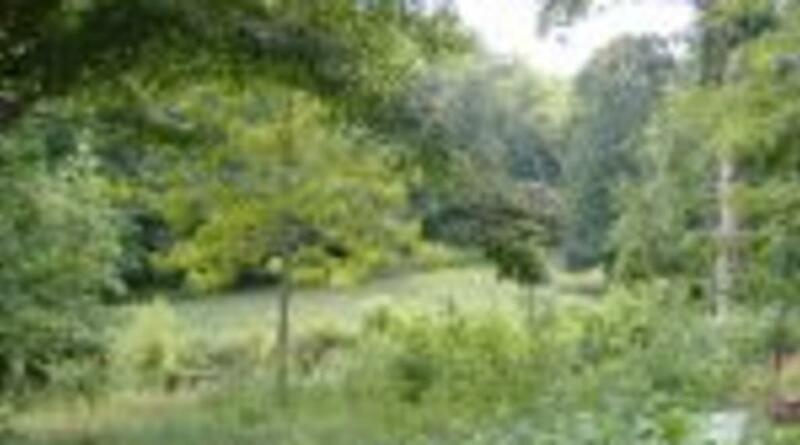 Gettys Farm in Rutherford County, NC is located on the side of Cherry Mountain in the heart of the most rural section of the county. This has been a family-owned and operated working farm for well over 100 years. 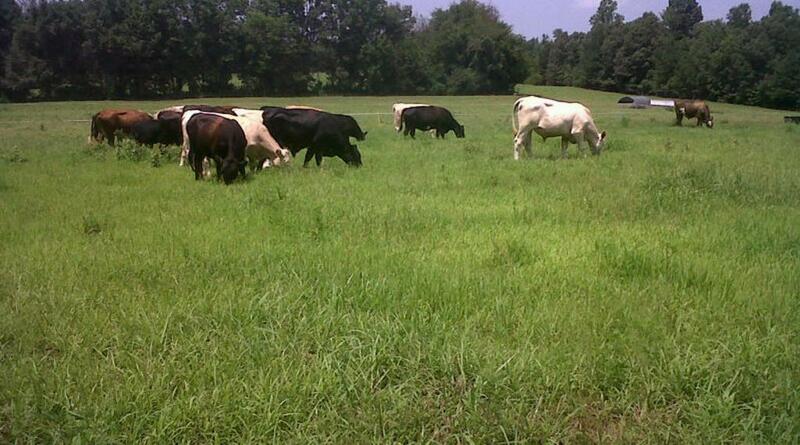 We use about 180 acres to feed and raise our cattle. They are pasture and hay-fed, with grain added to finish the calves we harvest. We grow our calves naturally without feeding antibiotics or adding hormones to increase weight gain. Our cattle receive recommended vaccinations and routine treatment for parasites. 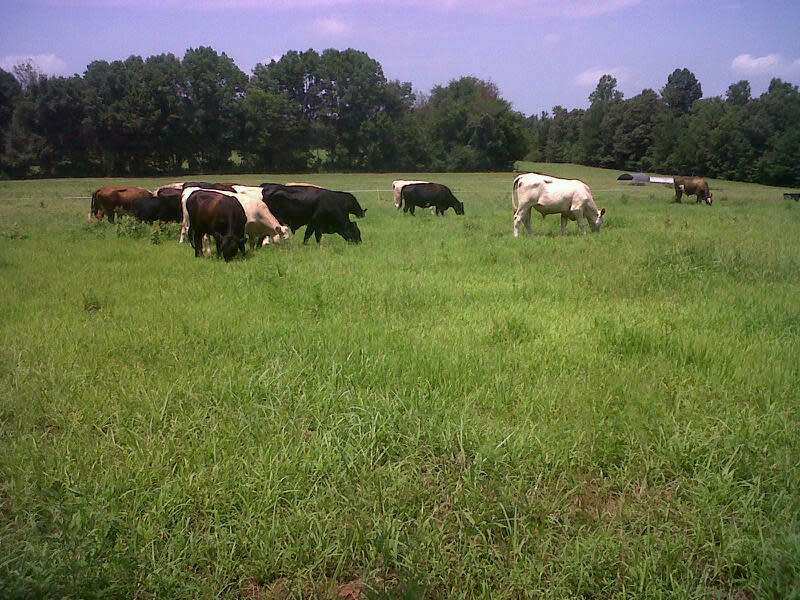 THE BEEF: The beef we offer are healthy, young (under 24 months) and are born and raised in our pastures. We sell beef by the quarter, half or whole. Finished quarters will be 100-130 lbs. (although there will be variations either up or down). The USDA inspects your beef at a Taylorsville butcher's shop. Quarters hang for as long as possible to age (aging improves flavor) before being trimmed closely, cut, wrapped and frozen. PURCHASE THE BEEF: Each quarter will include steaks, roasts, stew beef and ground beef. Steaks will be sliced 3/4" thick and packaged 1-2 per package. Roasts will be 1 to a package. Stew beef and ground beef will be packaged 1 lb. to a package. The beef is $5.00/lb with a required $50.00 to hold each quarter. The $50 deposit will be credited toward the final bill. Beef will be packaged (vacuum packed in clear package) and ready for customer pickup at the butcher in Taylorsville on a specified date. Our Products: Naturally Grown Beef: Custom beef quarters, grown without added hormones, antibiotics, or animal by-products Directions: Call for more information and to check current availability of beef. 828-453-7485-phone Hours of Operation: If you miss us, please leave a message. We are in and out of the house, but we will return your call. Please do not call after 9pm.